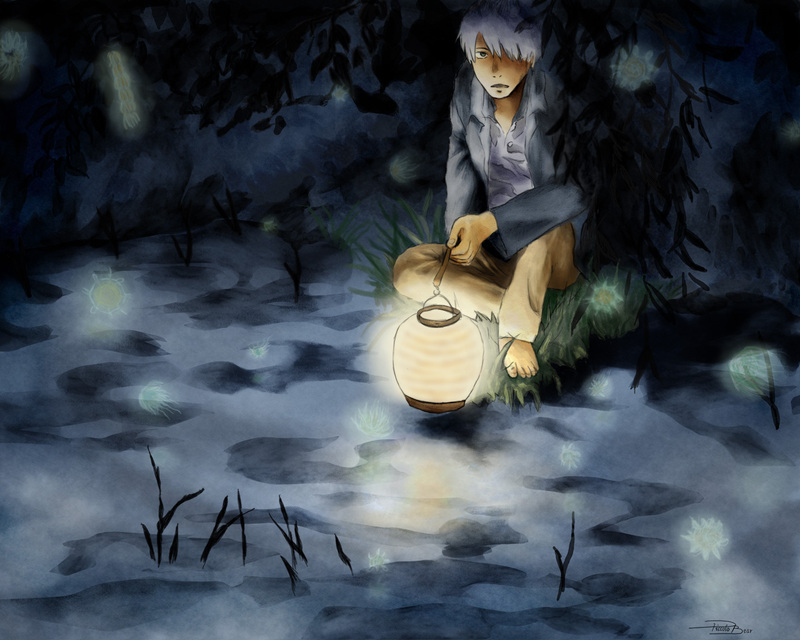 I must say, I think that you should have tried viewing Mushishi in a different manner. 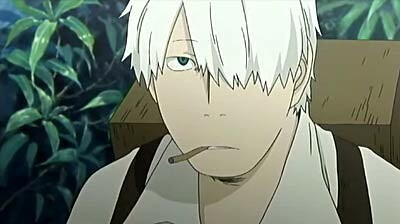 I wouldn’t consider Ginko as the main character, he is just the consistent, familiar character so that you can see the character development of the characters of that particular episode and the mushi. 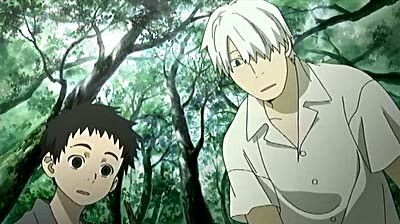 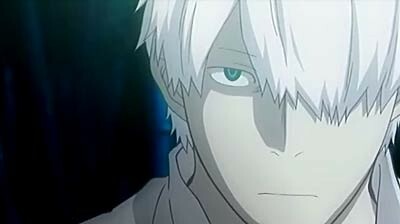 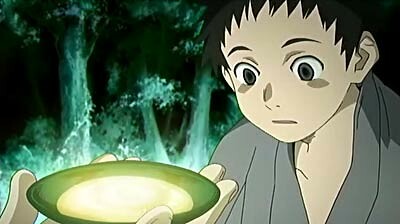 If Ginko was developing, than the focus would shift from the mushi and their interaction with people, to him.